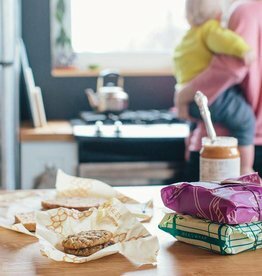 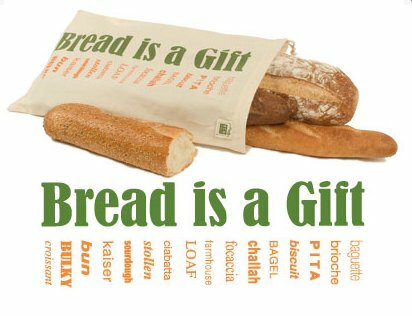 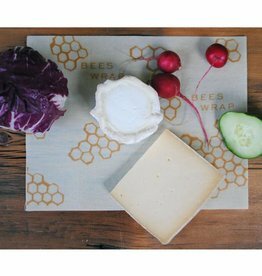 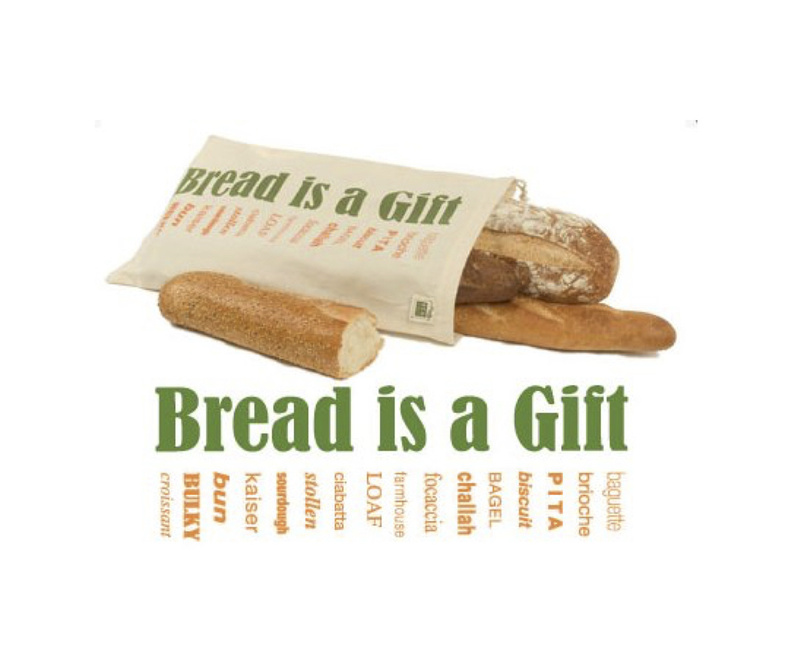 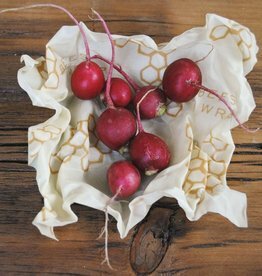 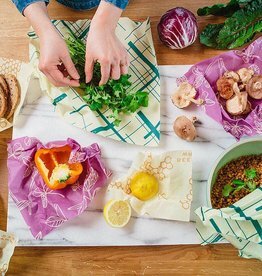 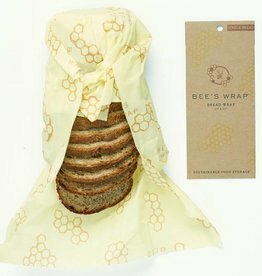 Give the gift of a hearty loaf in our reusable, drawstring bread bag. 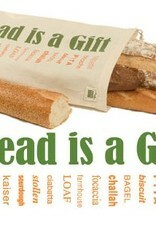 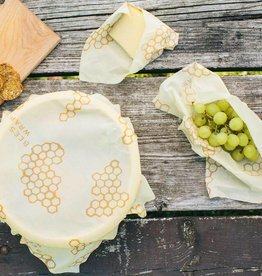 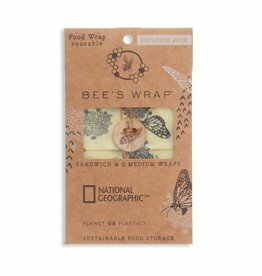 Printed with a variety of enticing carb-themed words, our bag makes giftwrap easy and inspiring! 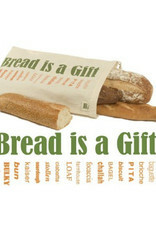 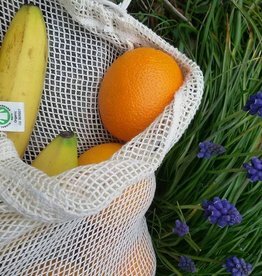 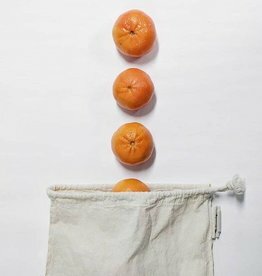 Eco Carmel Tip: Lightly dampen your bag to keep bread fresh for longer!